Ebola is one of the world’s most lethal diseases, causing vomiting, kidney and liver failure, and hemorrhagic bleeding. The fatality rate is up to 90 percent, and there’s currently no cure. Infection is spread by direct contact with animals or people who have the disease, which is why proper quarantine methods are so important. Over the last several weeks, an outbreak that started in Guinea in March has spread to Liberia, Nigeria, and Sierra Leone. More than 1,700 people have been infected, and the crisis ballooned last week, killing 170 people in just nine days. The virus is “moving faster than our efforts to control it,”said Dr. Margaret Chan, the director of the World Health Organization. 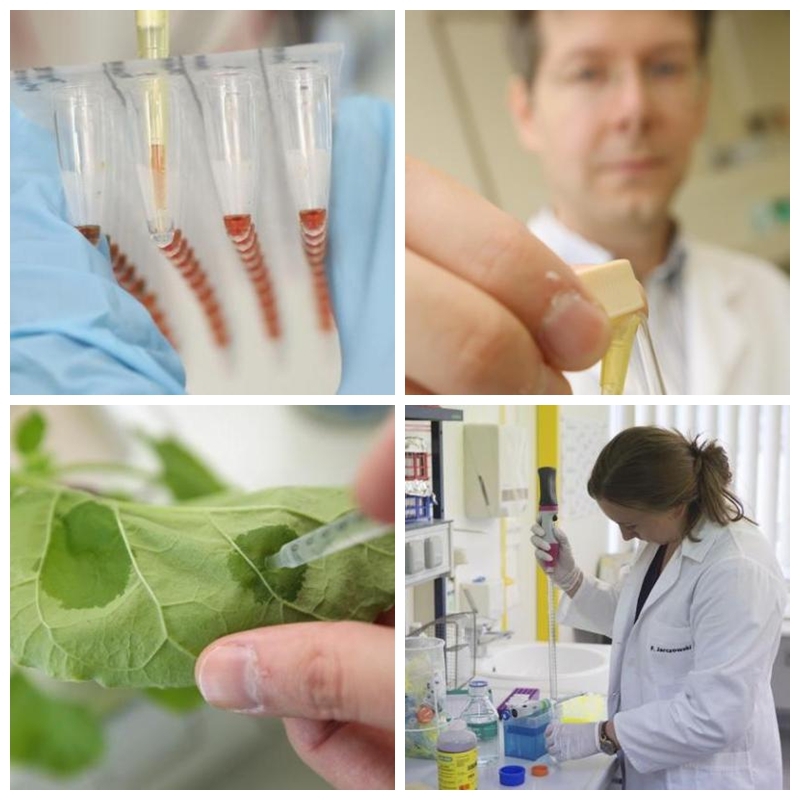 If the situation continues to get worse, she said, the consequences could be “catastrophic.” Dr. Frank Thieme, Manager of Deveopment at Icon Genetics, holds a nicotiana benthamiana plant, which is a close relative of tobacco, in a greenhouse at the company’s facilities on August 14, 2014 in Halle, Germany. 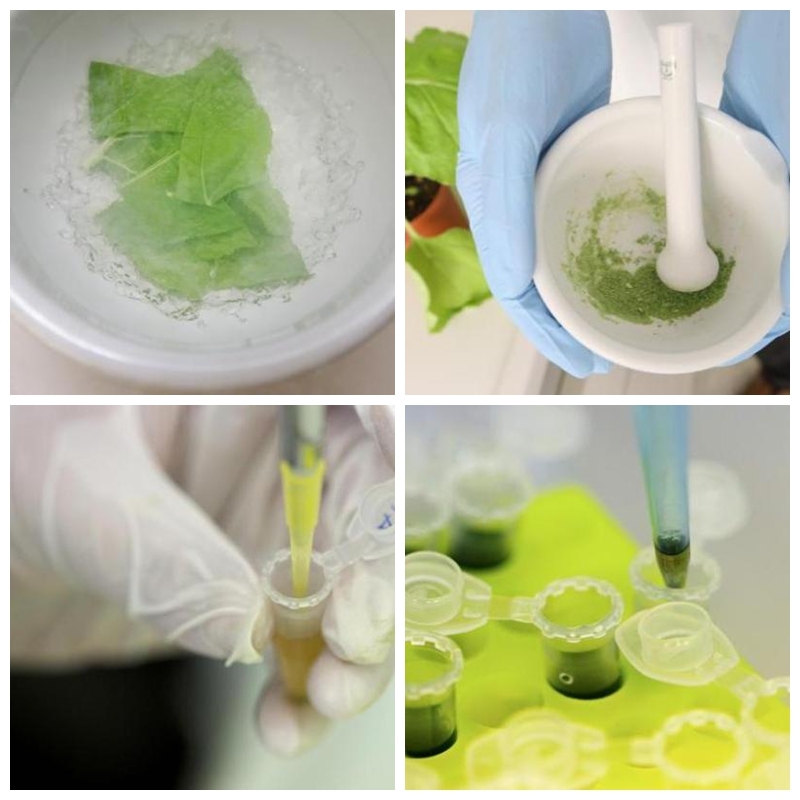 Icon Genetics has developed a process to produce proteins and enzymes via the nicotiana benthamiana plant that will be used in the production of antibodies for ZMapp, which is being heralded as a possible cure to the ebola virus. Nicotiana benthamiana plants, which are a close relative of tobacco, grow in a greenhouse at the facilities of Icon Genetics on August 14, 2014 in Halle, Germany. Icon Genetics has developed a process to produce proteins and enzymes via the nicotiana benthamiana plant that will be used in the production of antibodies for ZMapp, which is being heralded as a possible cure to the ebola virus. 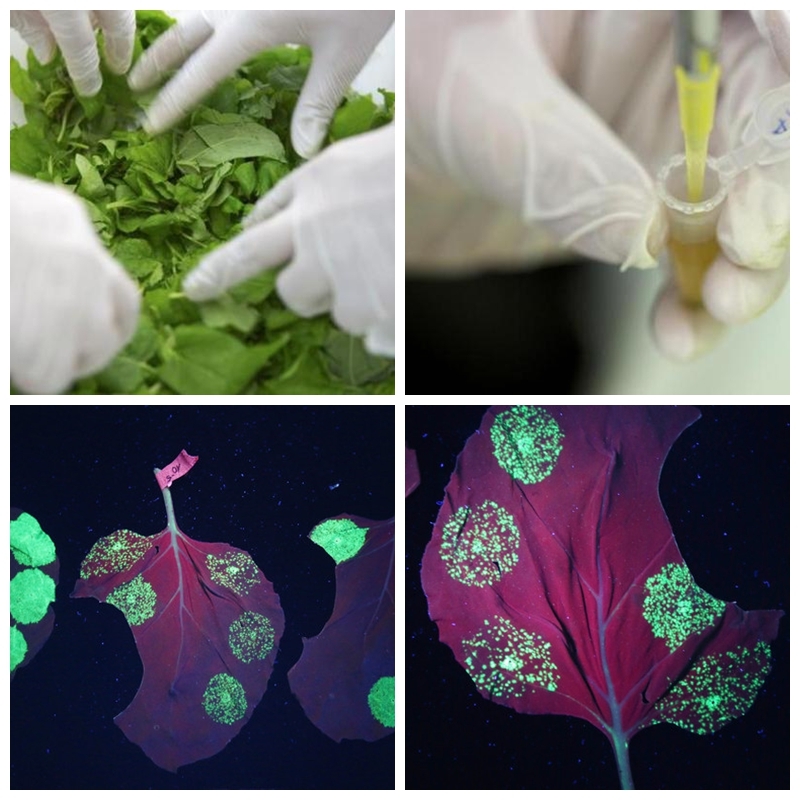 Indicator proteins glow under ultraviolet light on a leaf of the nicotiana benthamiana plant, which is a close relative of tobacco, as a means to assess the success of bacteria spread at Icon Genetics on August 14, 2014 in Halle, Germany. 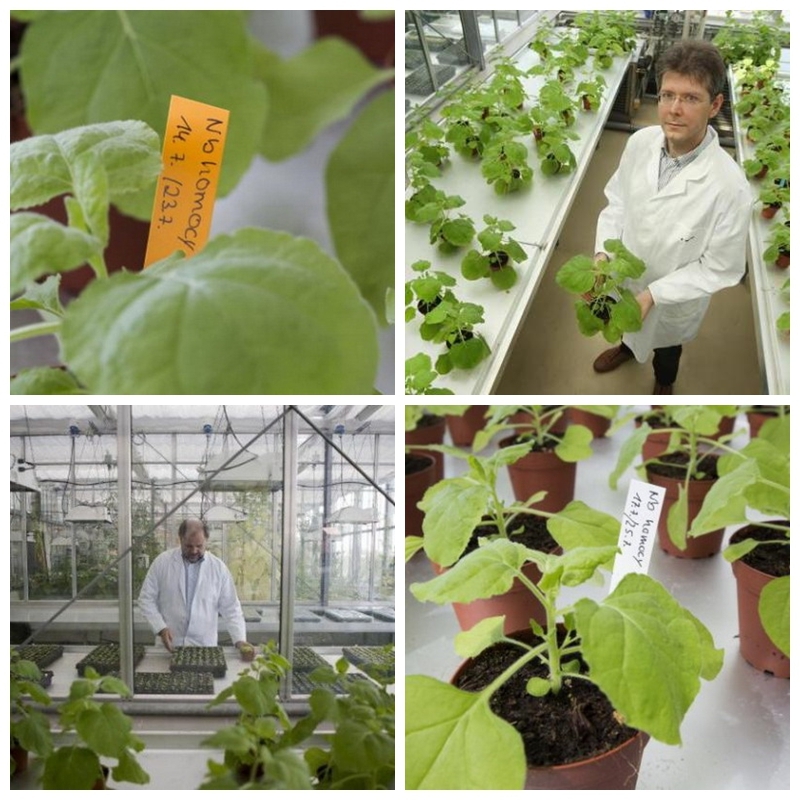 Icon Genetics has developed a process to produce proteins and enzymes via the nicotiana benthamiana plant that will be used in the production of antibodies for ZMapp, which is being heralded as a possible cure to the ebola virus. 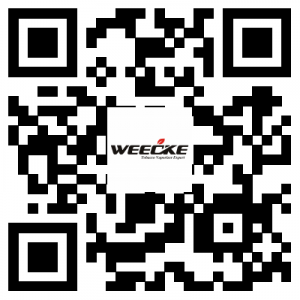 Weecke , the tobacco vaporizer expert , is going to lauch a new device to help this subject of research .